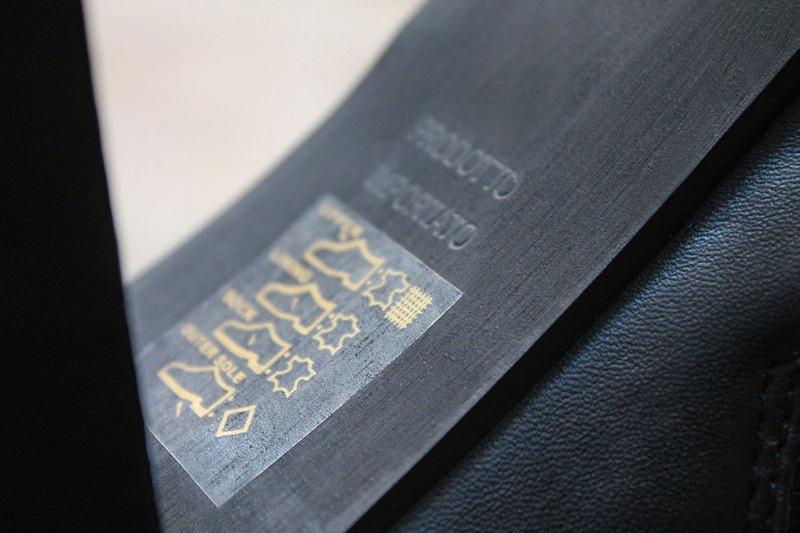 Bruno Premi is an Italian brand of shoe. Their shoes are of great style and quality. 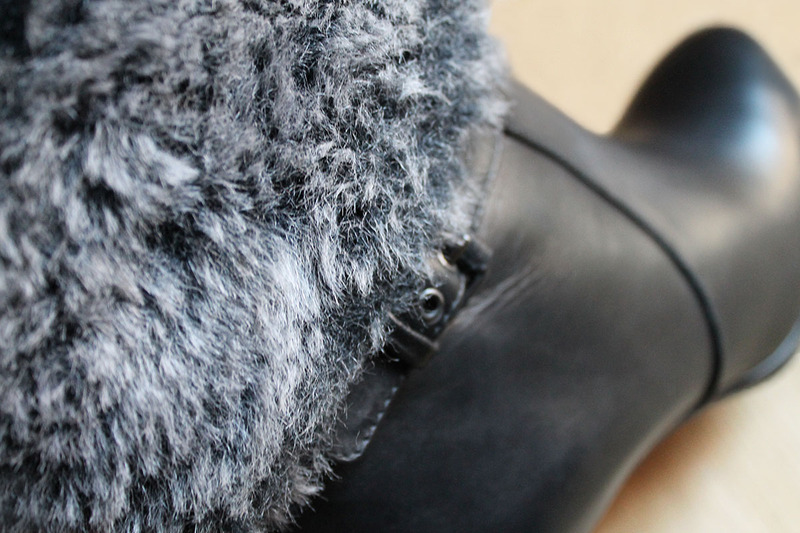 I've chosen this pair of shoes, because black booties are always in trend and I love the small piece of fur. We can wear them with jeans, tights, leggings, shorts, skirts and dresses. They look amazing, fit good and they are made of real leather, perfect for cold weather. I'm very pleased with my purchase. What do you think about my new booties? Leave me your comments. These are lovely, so classy and I love the fur! I also think its important to get good quality boots to get you through a few winters! Those boots are very fabulous! Elegant and luxurious! Those boots are absolutely gorgeous! Oooh, very, very nice! I like these!